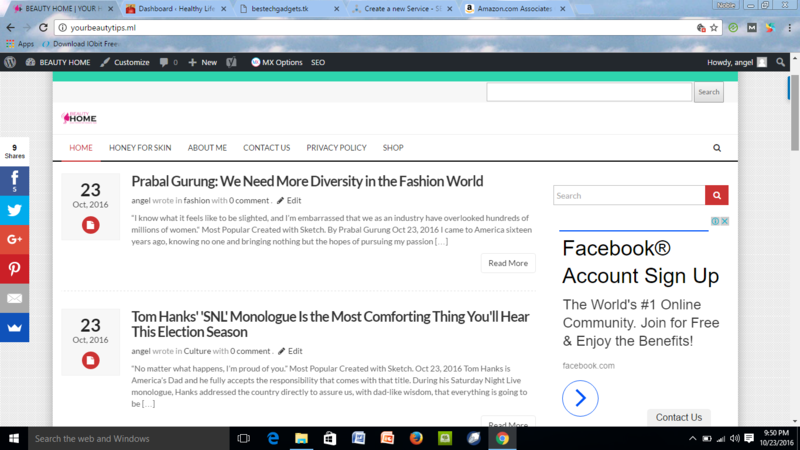 Are you tired of havinng to write articles on your own? Are you tired of spending money on article writing or blogposts? Are you so busy, you can't spend time writing contents on your blog? Make your wordpress site autopost is ranked 5 out of 5. Based on 4 user reviews.